WOODSTOCK ROOM- OUR LARGEST ROOM- Fantastic King Bed- Dressing Room -Modern Double Headed Shower -Wi Fi -Anichini Luxury Linens -Spa Level Amenities-Luxurious Robes and Towels- IPOD Docking Station - 24 hour access to our NEW guest only Parker House Pantry for all day Coffee, Breakfast and Local Snacks! Resort access for renovated indoor/ out door pool, award winning golf, massage, spa, exercise room. HARTFORD ROOM- Fantastic King Bed- Dressing Room -Modern Double Headed Shower -Wi Fi -Anichini Luxury Linens -Spa Level Amenities-Luxurious Robes and Towels- IPOD Docking Station -GARDEN VIEW 24 hour access to our NEW guest only Parker House Pantry for all day Coffee, Breakfast and Local Snacks! Resort access for renovated indoor/ out door pool, award winning golf, massage, spa, exercise room. 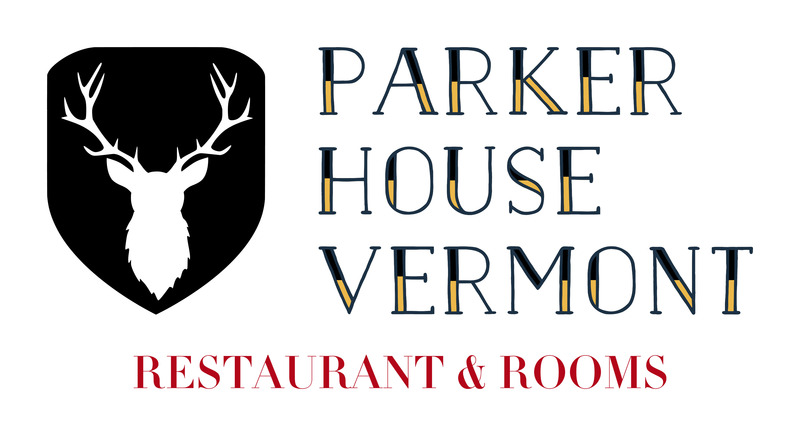 HANOVER ROOM- Fantastic Queen Bed -Modern Shower -Wi Fi -Anichini Luxury Linens -Spa Level Amenities-Luxurious Robes and Towels- IPOD Docking Station -RIVER VIEW 24 hour access to our NEW guest only Parker House Pantry for all day Coffee, Breakfast and Local Snacks! Resort access for renovated indoor/ out door pool, award winning golf, massage, spa, exercise room. NORWICH- Fantastic Queen Bed- Modern Double Whirlpool Bath -Wi Fi -Anichini Luxury Linens -Spa Level Amenities-Luxurious Robes and Towels- IPOD Docking Station -RIVER VIEW 24 hour access to our NEW guest only Parker House Pantry for all day Coffee, Breakfast and Local Snacks! Resort access for renovated indoor/ out door pool, award winning golf, massage, spa, exercise room. OWLS NEST- Fantastic Queen Bed- -Modern Shower -Wi Fi -Anichini Luxury Linens -Spa Level Amenities-Luxurious Robes and Towels- IPOD Docking Station - ROMANTIC PRIVATE THIRD FLOOR UNDER THE EAVES 24 hour access to our NEW guest only Parker House Pantry for all day Coffee, Breakfast and Local Snacks! Resort access for renovated indoor/ out door pool, award winning golf, massage, spa, exercise room. ROBINS NEST- Fantastic Queen Bed- -Modern Shower -Wi Fi -Anichini Luxury Linens -Spa Level Amenities-Luxurious Robes and Towels- IPOD Docking Station - ROMANTIC PRIVATE THIRD FLOOR UNDER THE EAVES 24 hour access to our NEW guest only Parker House Pantry for all day Coffee, Breakfast and Local Snacks! Resort access for renovated indoor/ out door pool, award winning golf, massage, spa, exercise room. HERONS NEST- Fantastic Queen Bed- -Modern Shower -Wi Fi -Anichini Luxury Linens -Spa Level Amenities-Luxurious Robes and Towels- IPOD Docking Station - ROMANTIC PRIVATE THIRD FLOOR UNDER THE EAVES 24 hour access to our NEW guest only Parker House Pantry for all day Coffee, Breakfast and Local Snacks! Resort access for renovated indoor/ out door pool, award winning golf, massage, spa, exercise room.